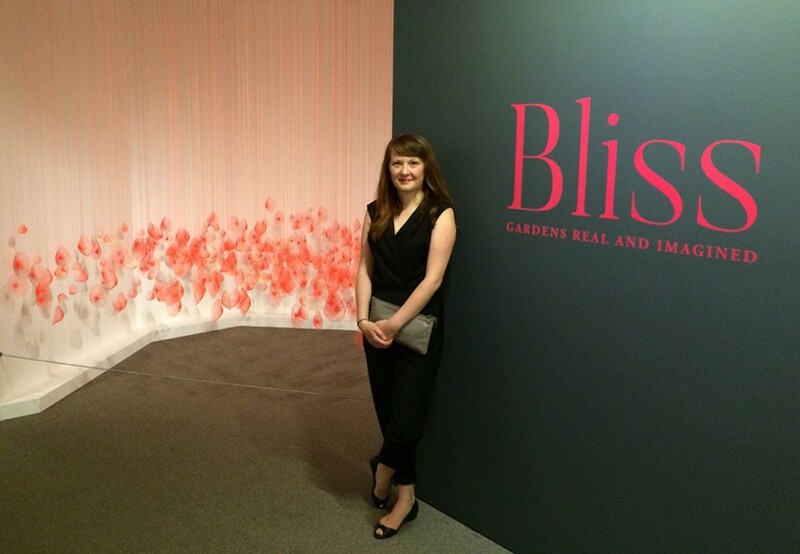 The group exhibition I’m a part of – “Bliss: Gardens Real and Imagined” is up now in Toronto. The exhibition at the Textile Museum of Canada features my work alongside the work of Zachari Logan and Joanne Lyons and over 70 other historical pieces from around the world. 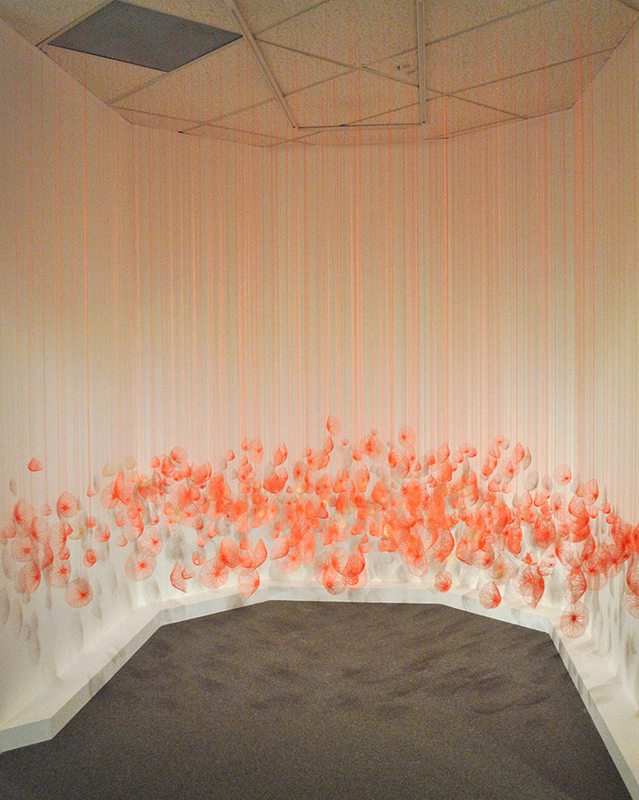 Here are some pictures of the installation and opening night. From the legendary “winter carpets” of Persian kings embellished with spring blossoms of rubies and diamonds, to a simple quilt composed of floral fabrics, flower iconography has been a continuous element of textile design, bringing echoes of lush gardens indoors to transform interiors from grand palaces to modest homes. 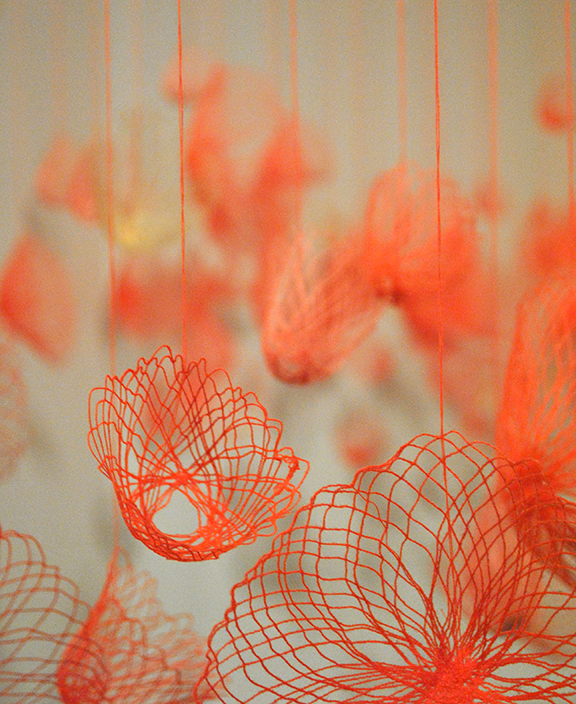 The very ubiquity of textiles and their universality provides a unique lens to explore the iteration of beauty in a single form – the flower – and the endless exploration of the abundance of nature by artists and artisans who have transformed its sensations in vast and varied colours, shapes and textures. Their visual language has persisted across nations and generations, imbuing everyday lives with inspiration and delight. 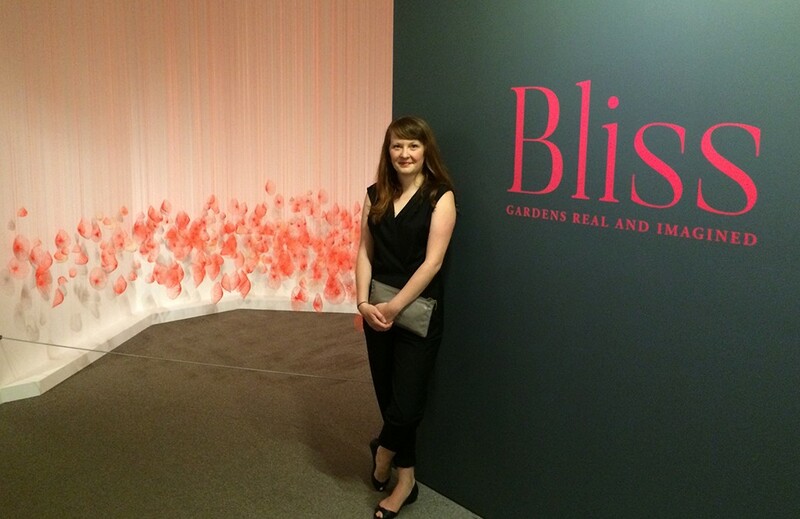 Drawing from the Textile Museum of Canada’s rich international collection, Bliss encompasses a world of floral design, exploring the age-old theme of gardens, real and imagined, that has nurtured textile arts for centuries. Bringing together a variety of aesthetics, techniques and styles, the exhibition offers insight into cultural and historical nuances produced from a single design source – from Persian wall hangings and Ottoman rugs to European printed fabrics including iconic prints of the 19th-century English designer William Morris, Indonesian batiks, Central Asian embroideries and Japanese and Chinese garments. 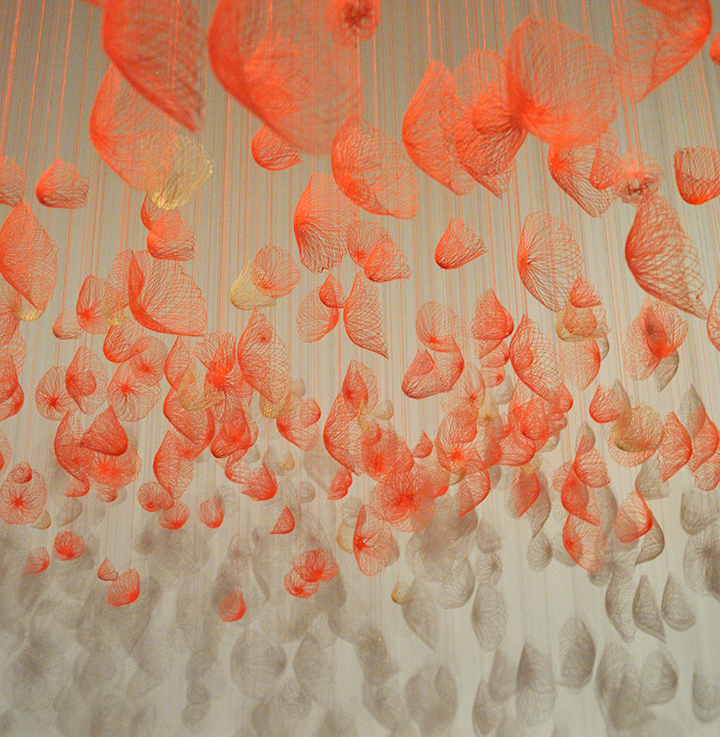 The work of three Canadian artists further extends the investigation of the garden’s symbolic power in the 21st century; Zachari Logan, Joanne Lyons and Amanda McCavour explore the concept of beauty and our relationship to nature in their mixed media work, re-situating traditional imagery in a contemporary context.